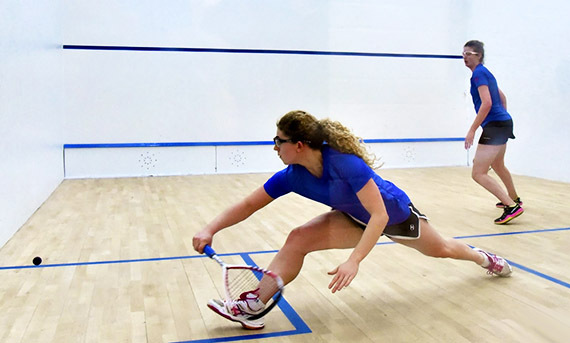 Squash in England is broken down into 38 counties and eight regions. 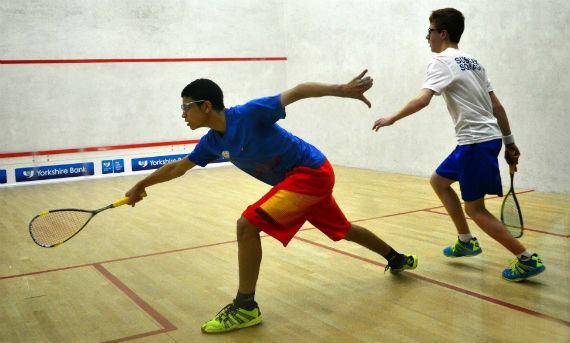 Regional and county squash provides players with a unique opportunity to elevate their game and test themselves against the best players across the country. 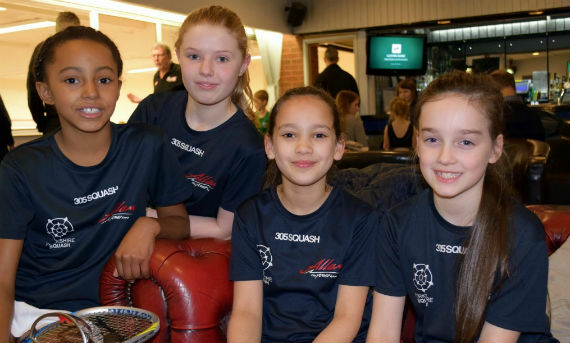 Find out about the changes and enhancements to the junior competition pathway for the 2018/19 season. 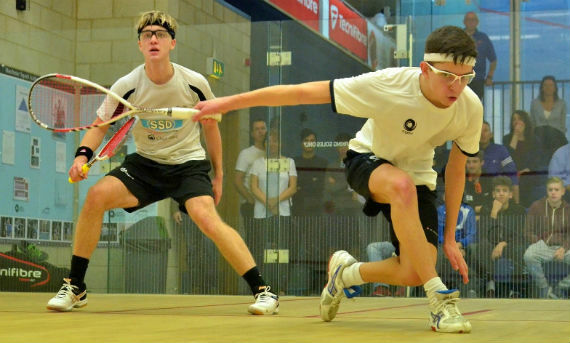 The Junior Inter County Championships provide players with competitive opportunities beyond club level in a team environment and counties with a focus for their development programmes. Who it's for: the very best juniors in each county. If you would like to be involved, please contact your county association for details on county training and inter county teams. The Aspire Team Championships provide regions with a focus for their development programmes. Who it's for: the very best juniors in each region. Contact your regional forum for details on the Aspire training programme and the Aspire Team Championships. The Regional Closed provides competitive opportunities for players beyond club and county level as an individual. Who it's for: the best juniors in each region. 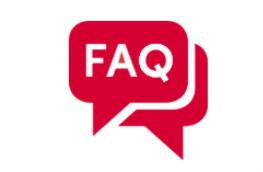 Contact your regional forum for details on the Aspire training programme and the Regional Closed. 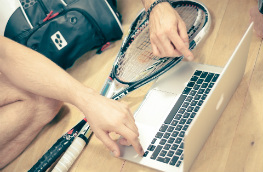 The County Closed provides competitive opportunities for players beyond club level as an individual. There are several weekends set aside in the calendar for county events. Who it's for: the all juniors in each county. Contact your county association for details on the County Closed. 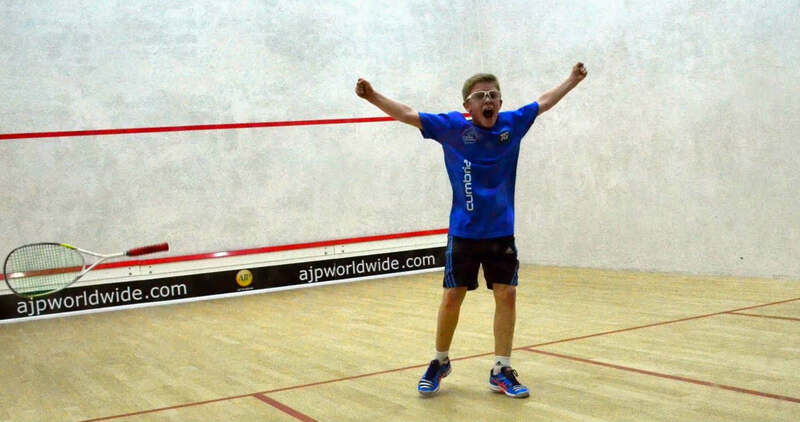 Find your position in our national junior ranking system!